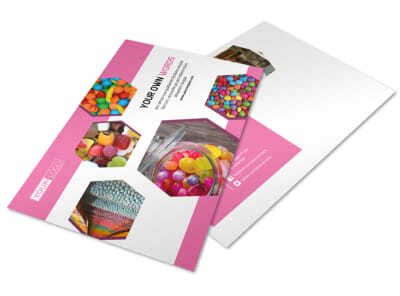 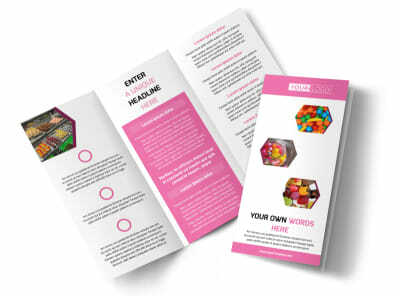 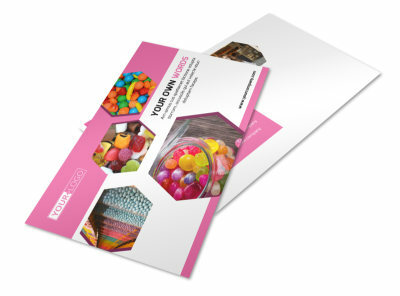 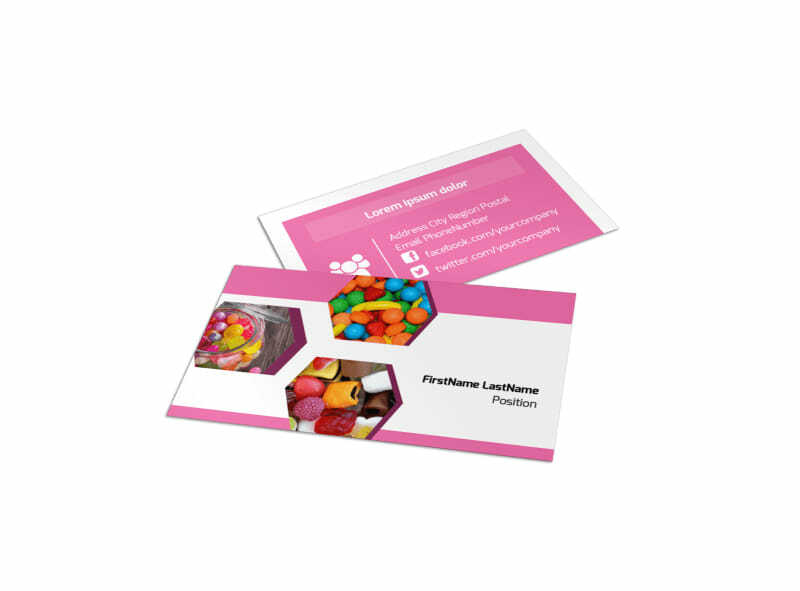 Customize our Candy Shop Business Card Template and more! 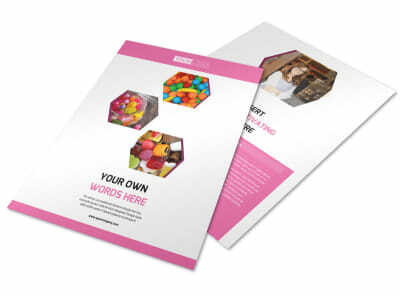 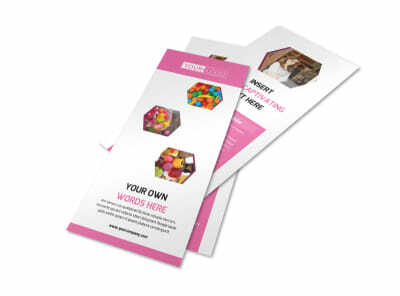 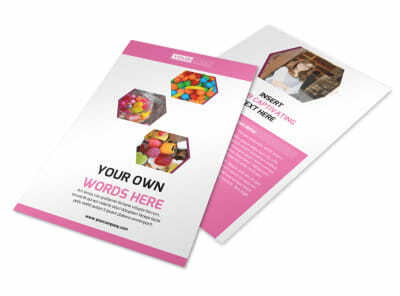 Remind candy lovers everywhere that you’re just a phone call or short trip away with candy shop business cards made using our easy-to-use online editor. 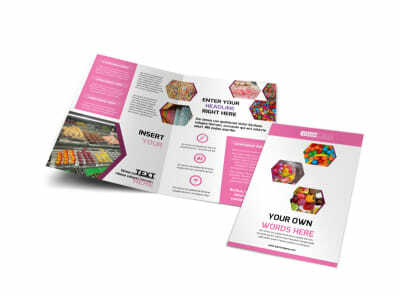 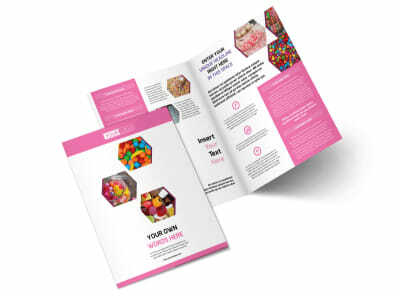 Customize your template with fun colors, make sure your contact info is displayed prominently, and add a picture of a lollipop or chocolate confection to draw the crowds in or network like a boss.